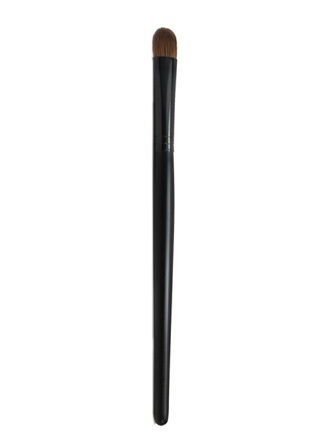 This Concealer Brush conceals and blends imperfections smoothly and evenly. Perfect for hiding blemishes, imperfections and dark circles. The smooth, sable bristles of this brush allows full, concentrated coverage that blend concealer into the skin flawlessly. Sable Hair with wood handle. Using the concealer brush, pick up enough concealer to cover the blemish or imperfection, and make sure the concealer extends past it in a circle around it. Blend the edges of the concealer around the area lightly with the concealer brush. Make sure to clean your concealer brush after each use.